This Bundle Was created and released With our Newest GHOST Series. 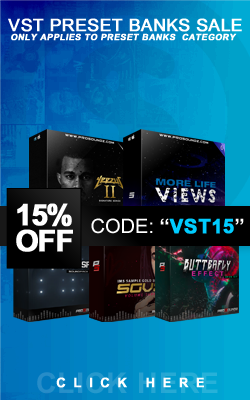 This series is designed for TRAP and Anthems, inspred by producers Like Shawty Redd, Drumma Boy etc, and Artists Such As Young Jeezy, Acehood etc. This Bundle Also contains The GHOST Soundkit, which is not avaliable anywhere and is EXCLUSIVE to this Sound Series Only.